Hemp clothing is strong, long lasting and doesn't wrinkle. It keeps the coolness of linen and has the softness of cotton. Hemp protein has very many benefits that put it ahead of the rest of the crowd. We promise to provide you with all of the latest in Hemp, Cannabis and CBD products and up to date news and information. All of our products will be provided to you at the most competitive price point possible, with safe and secure ordering, prompt and accurate delivery; all with our guarantee of World Class Customer Service! Hemp is the name for the Cannabis plant. It is a soft and durable fiber. Hemp has been grown for the last 12,000 years for paper, textiles, biodegradable plastics, health food, fuel and construction material. There are many advantages to utilizing this source, but there are also many stigmas attached to the product. CBD is the short form for cannabidiol. It is an important phytocannabinoid that is found in the hemp and is known to support the mind and the body in lots of different ways. CBD products in the shape of Cachets also contain cannabinoids, which have CBD extracts. How does CBD get to work? Out of the hundreds of protein powders on the market, Hemp is one of the most popular options. For good reason, too: Hemp protein has very many benefits that put it ahead of the rest of the crowd. Why should you choose Hemp protein as your protein powder of choice? JUST CBD is the future of CBD. This truth backed by years of experience, on both the manufacturing of the product and the global distribution on the wholesale and retail ends. Canna CBD - Home of the Best CBD Products. 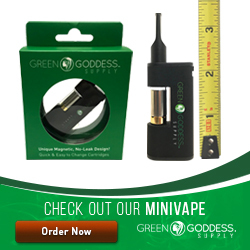 Canna CBD is led by a small team of go-getters supported by dozens of professionals. 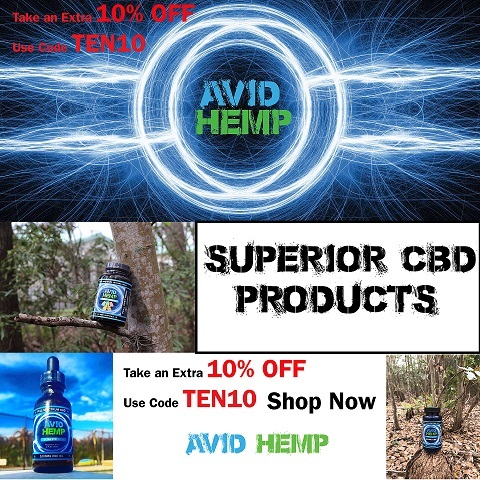 Avid Hemp Superior CBD Products - CBD Oil, CBD Capsules, CBD Gummies, CBD Vape and more. We’re more than suppliers of hemp-derived CBD. We’re pioneers of a movement. Every day, people (and their pets) find mental and physical relief through our hemp. We believe in learning to crawl before we walk, then walk before we run, and so forth. Over the past 25 years we have always built our business organically, "a brick at a time" so to speak. Therefore, we started by designing and sourcing the simpler products first, and working our way up to more interesting, custom, handcrafted or otherwise unique products. CBD (Cannabidiol) is a potent, non-psychoactive cannabinoid found in hemp oil. It is typically extracted from industrial hemp plants that are naturally high in CBD and other phytochemicals. It is the most prevalent of over 80 different cannabinoids found in natural hemp.